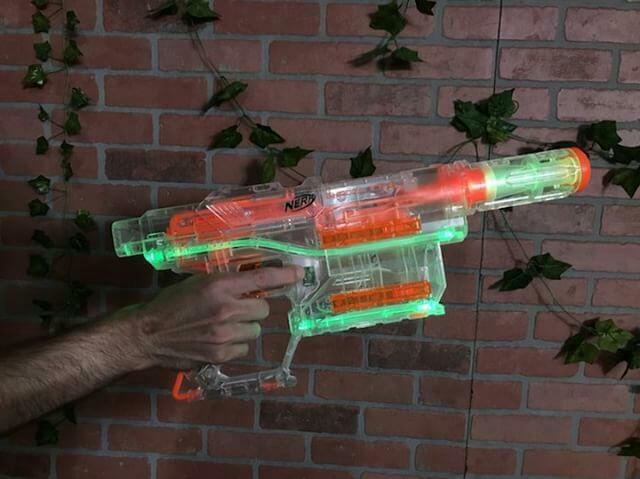 Foam From Above: Nerf News: New Nerf Ghost Ops, Nerf Mega, Nerf Zombie Strike! Nerfers101 with the pics! 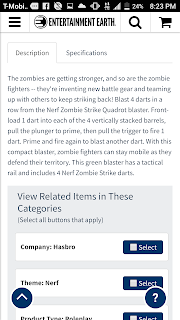 Nerf News: New Nerf Ghost Ops, Nerf Mega, Nerf Zombie Strike! Nerfers101 with the pics! Nerfers101 sent these over! 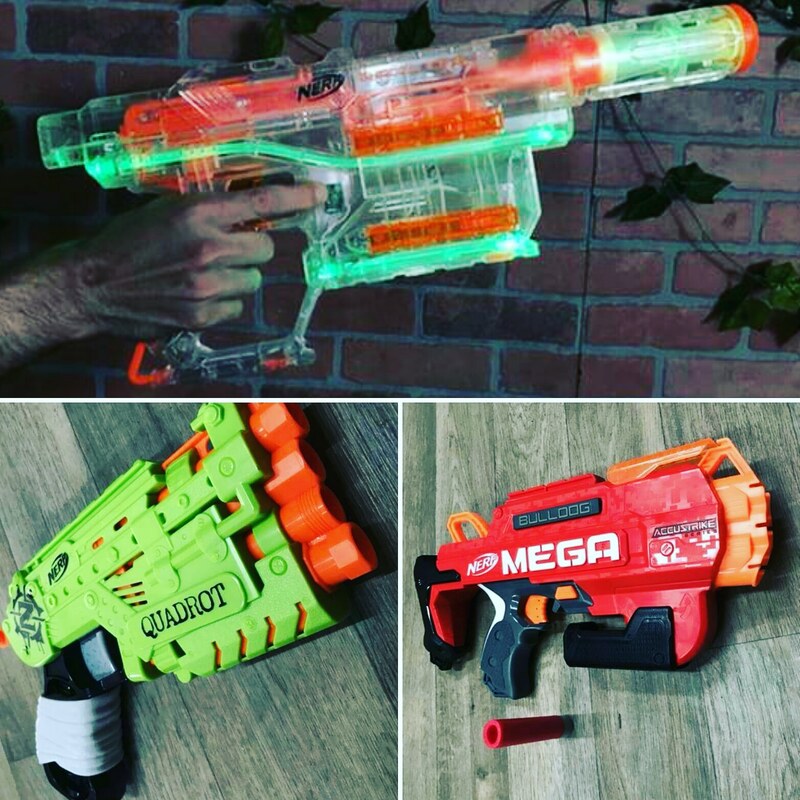 Images of new blasters - the Nerf Zombie Strike Quadrot, the Nerf Mega Bulldog, and the Nerf Modulus Ghost Ops Shadow. 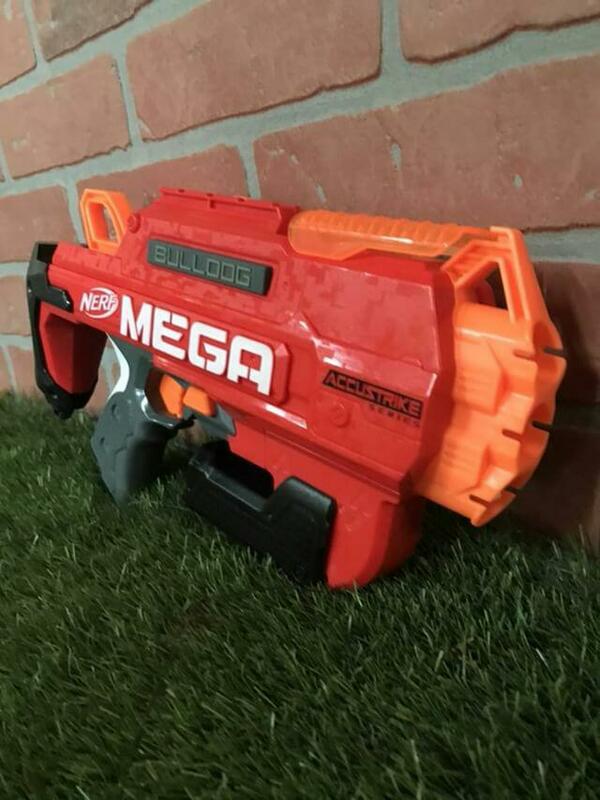 She had a big day filming content with Nerf at the Nerfnation Show, so watch for that soon! 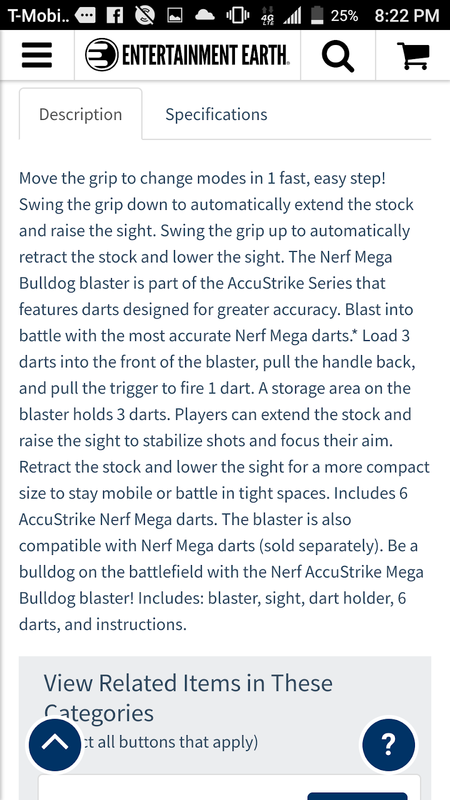 Let's look at the new blasters. The Shadow looks like it has a ton of tactical rails. Springer, internal clip? 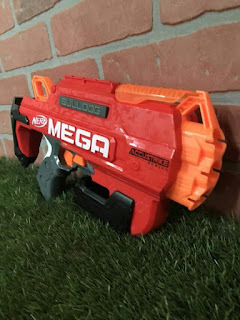 The focus of the Mega line seems to be additional little slides/clicks/transformations. The Tri-Break needed it's break, the Thunderhawk has that barrel shroud, and now the Deploy-ability of the Bulldog. The quadrot looks cool...? 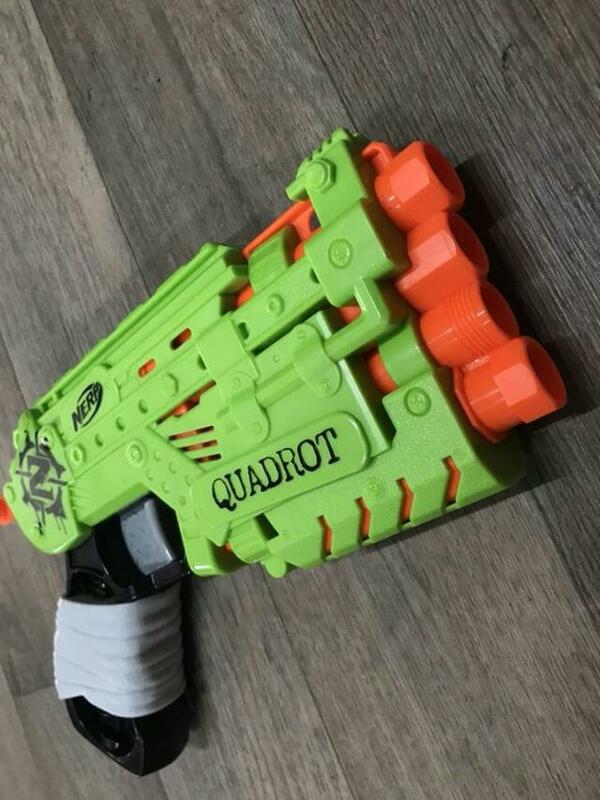 At least it looks easy to holster. 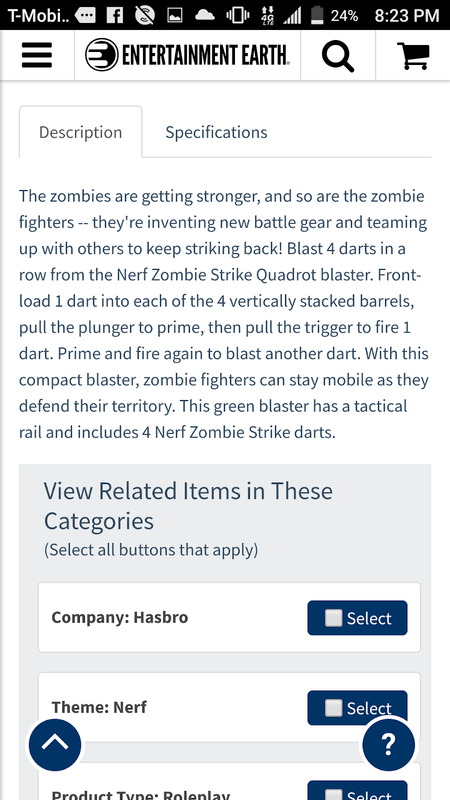 The holidays will definitely make for an interesting buying season, with all the blasters on shelves and no Toys R Us. Happy hunting! 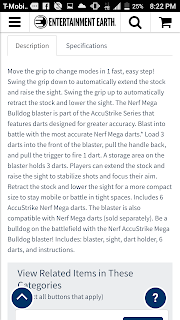 More info as it comes out, but check out Nerfers101 if you haven't already!